Inspired city living. Own it. Whether you’re in the market to purchase a fashionable condominium or an elegant townhome, you’ll find the floorplan and amenities options at Montecillo offer El Paso living at its best. 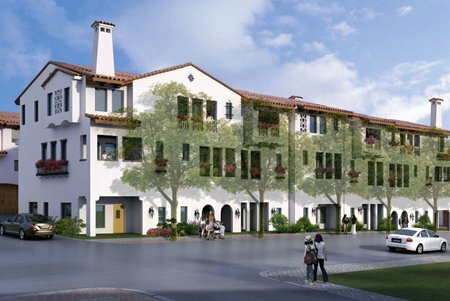 With quick, convenient access to everything Montecillo has to offer, our townhomes offer the ultimate in low-maintenance, care-free living whether moving up or sizing down. 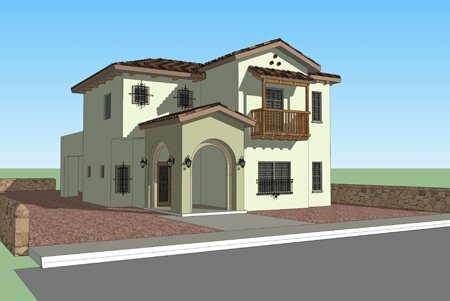 These homes offer style, quality and value not found anywhere else in El Paso for these prices. Discover a community and floor plan that best fit your needs and lifestyle. Affordable, upscale single family homes to that suit your lifestyle is just a click away!